Austrian authenticity combined with the techniques from now. Almgwand works with original details from Lederhosen and dresses. No hustle with backpacks due to the many pockets on the jacket, including one on the sleeve, for your ski lift pass. The hood can be adjusted by pulling the adjusting cords. Due to the lining of whool, mohair, polyester and polyacryl the jacket is comfortably soft and the filling of 100% polyester will keep you nice and warm. 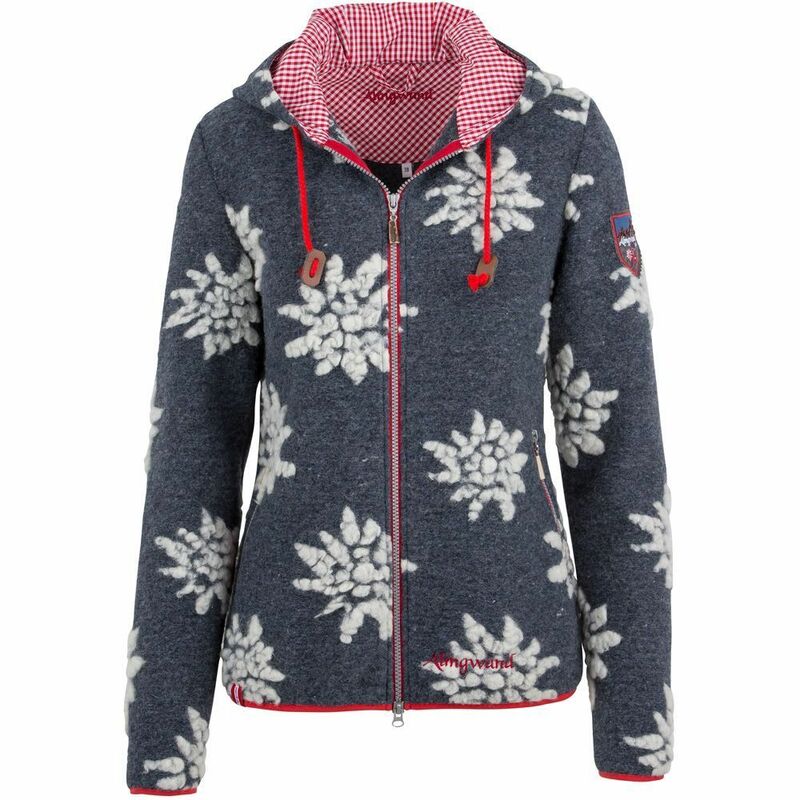 A beautiful ski jacket with authentic details! 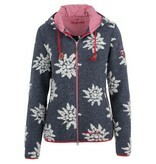 Almgwand ski wear is made of high quality materials with an unique and timeless look. The jacket features several pockets, a adjustable hood and a two-way zipper.